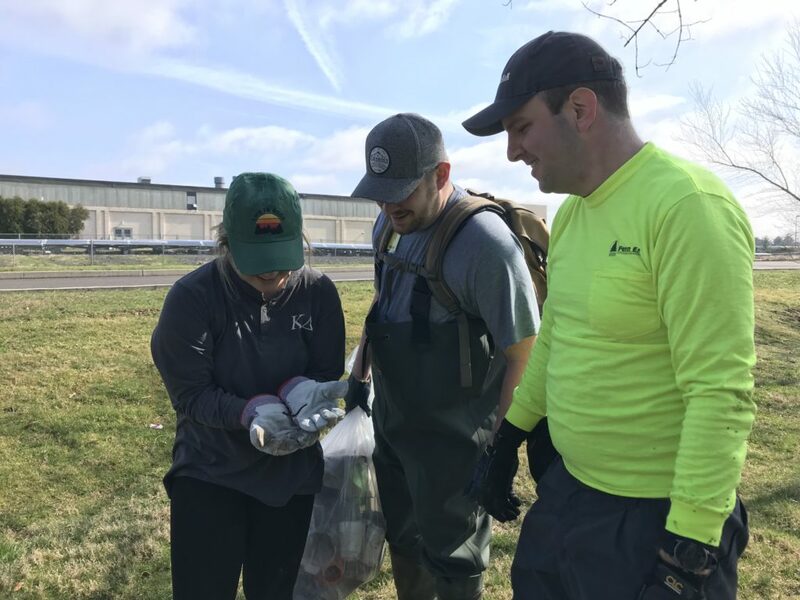 Penn E&R employees participate in PennDOT’s Adopt-A-Highway Program and the Perkiomen Watershed Conservancy’s Stream Cleanup on April 6. 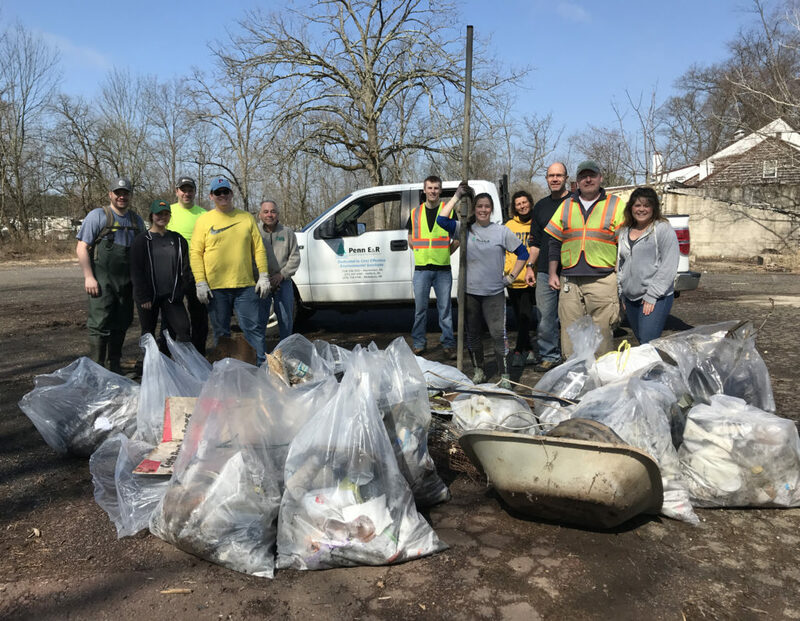 Penn E&R employees and some of their family members spent several hours tidying up their local community on Saturday, April 6. 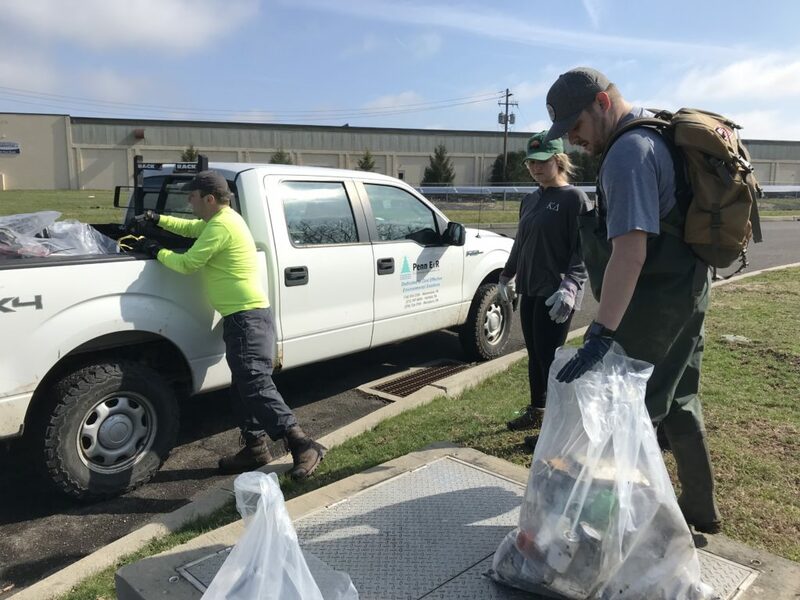 Their volunteer work marked Penn E&R’s first time participating in the Pennsylvania Department of Transportation (PennDOT) Adopt-A-Highway program and its third year contributing to the Perkiomen Watershed Conservancy’s (PWC) Stream Cleanup. 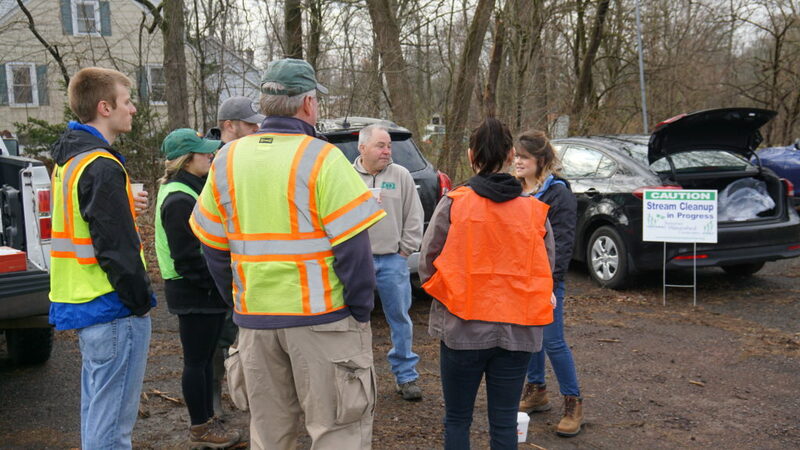 The site leader relays health and safety information to the group. Supplies including gloves, safety vests and trash bags are handed out. 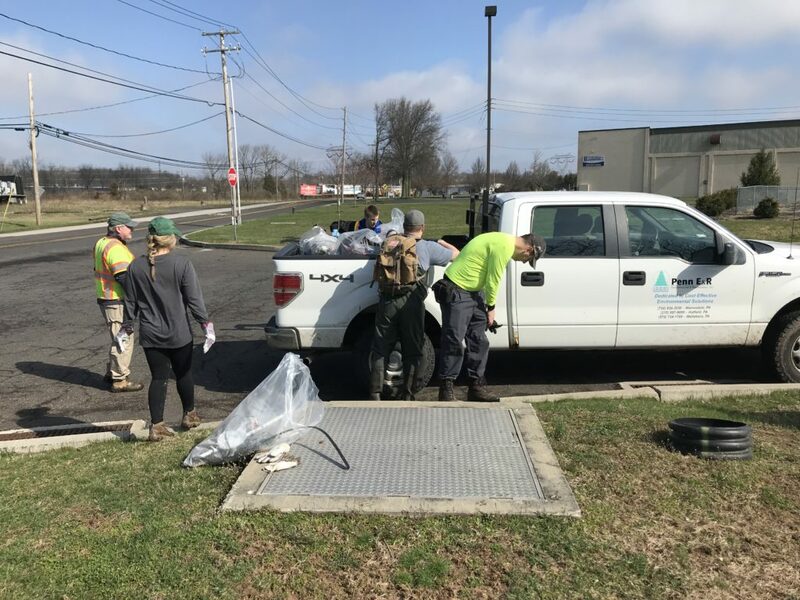 Earlier this year, Penn E&R coordinated with PennDOT to adopt a section of Penn Street in Hatfield Township, Montgomery County. The two-mile span extends from East Township Line Road to Union Street. 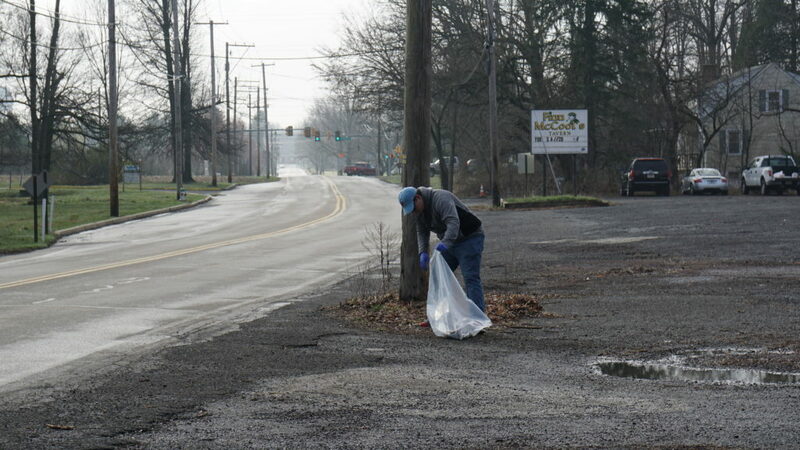 At least twice a year, as required by the program, Penn E&R employees will gather to collect litter along the roadway and nearby areas. 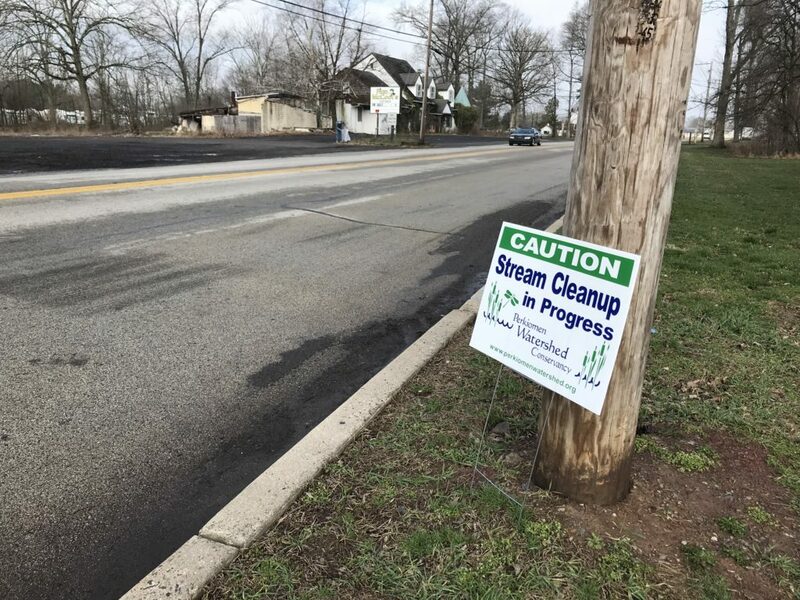 Penn E&R’s cleanup site includes a two-mile span of Penn Street in Hatfield Township, Montgomery County. Group members try to lift debris out of a stream bank. 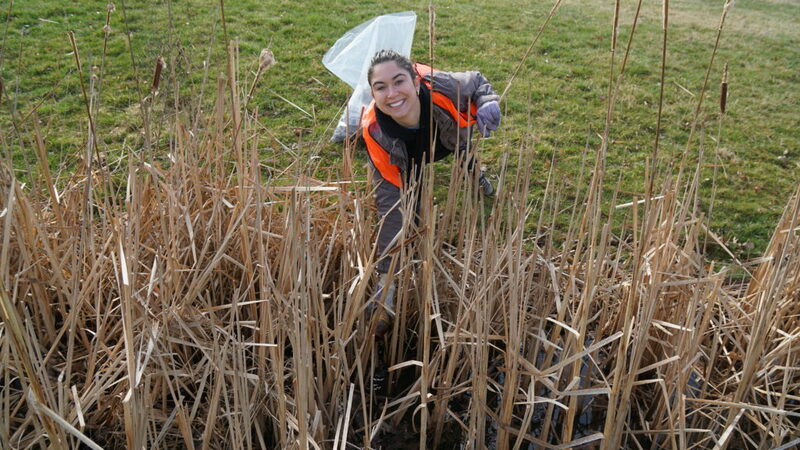 Penn E&R’s efforts on Saturday also contributed to the PWC’s annual stream cleanup. 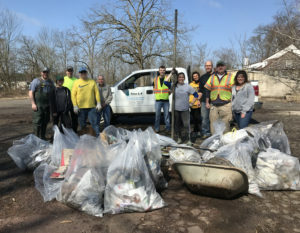 Another record-breaking year, this year’s cleanup was the conservancy’s largest to date as well as the largest single-day stream cleanup in the state of Pennsylvania. 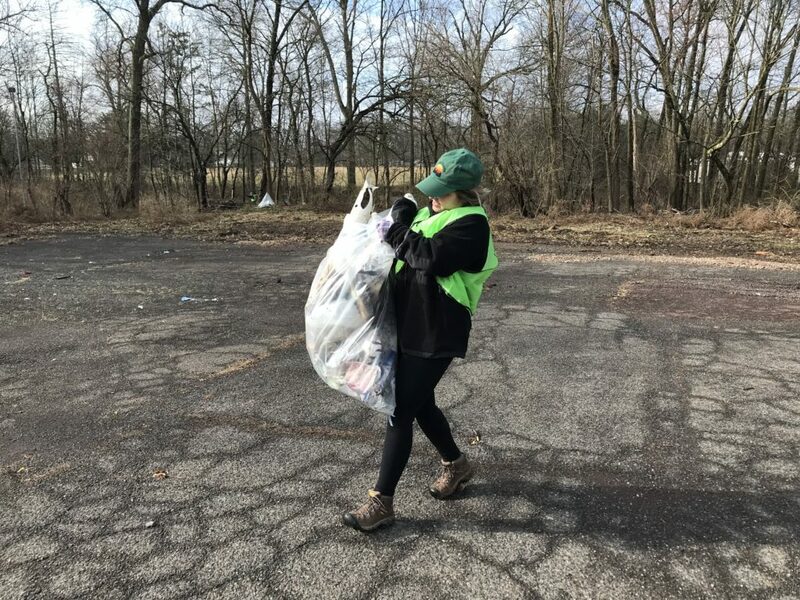 1,170 volunteers cleaned 88 sites throughout the Perkiomen Creek Watershed, removing 1,022 bags of trash, 78 bags of recyclables, 145 tires and 3,620 pounds of scrap metal! 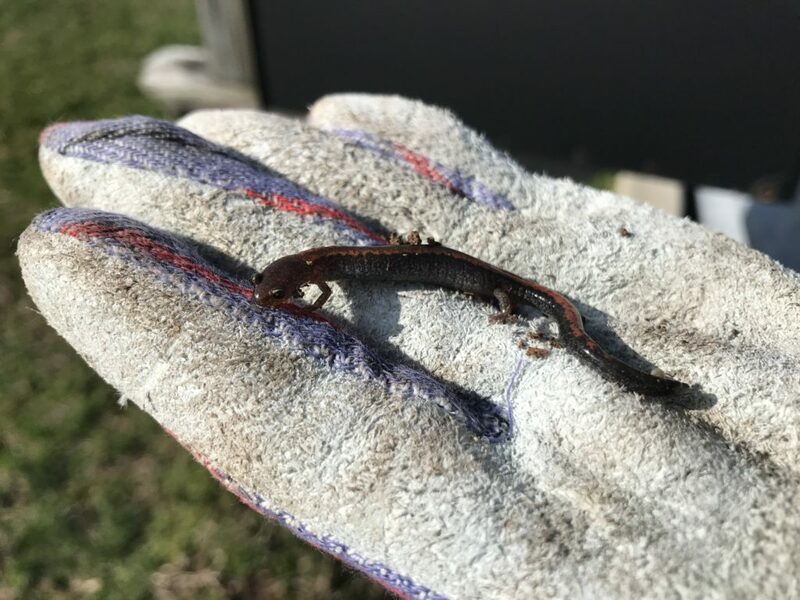 Group members marvel at a small critter found underneath waterlogged debris. 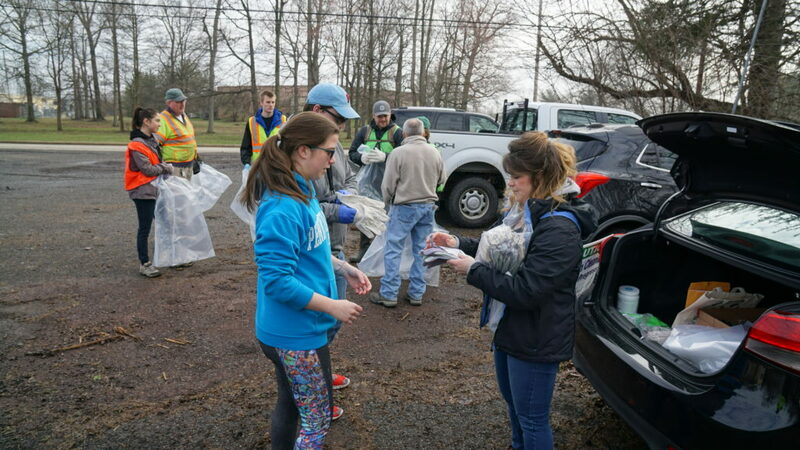 Each year, the annual cleanup draws hundreds of volunteers who remove debris from area roadways and the many streams, ponds, floodplains and reservoirs that feed the Perkiomen Creek. 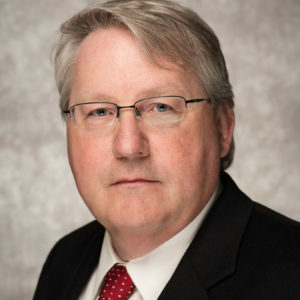 It is traditionally held in April to coincide with Earth Day and the Great American Cleanup of PA. 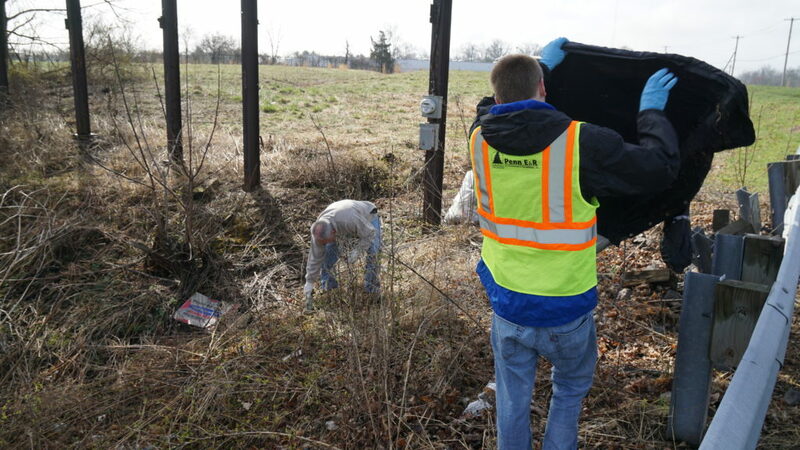 The group collected 19 bags of trash and a large pile of scrap metal from the site. 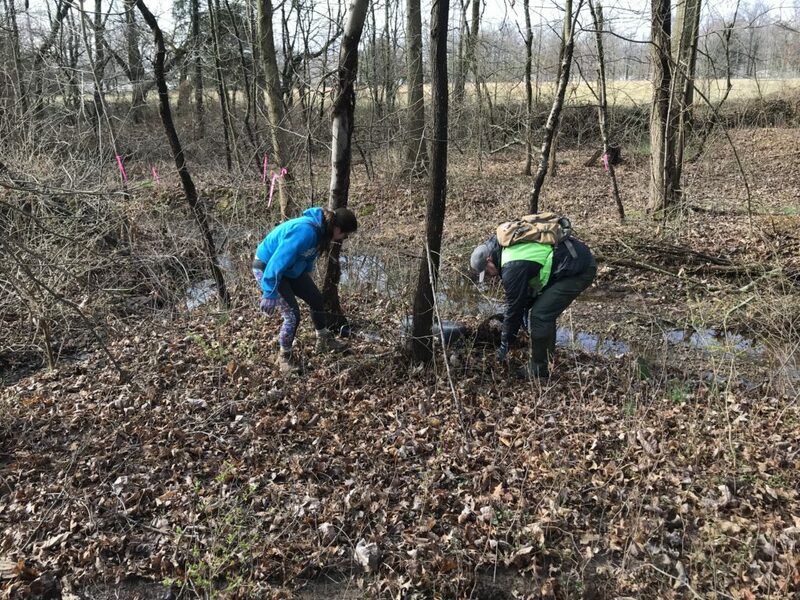 Since 1964, the PWC has worked to conserve and protect the natural resources of the Perkiomen Creek Watershed that spans 362 square miles across Berks, Bucks, Lehigh and Montgomery counties.